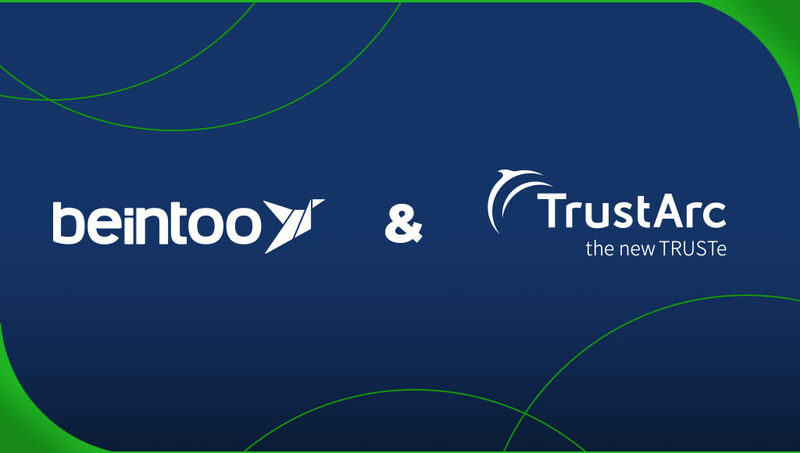 Beintoo, the Italian mobile data company leader in location based and geo-behavioural advertising, has completed an independent certification of its third-party online behavioural advertising (OBA) data collection and use practices with TrustArc, the leading data privacy management company, in order to increase data privacy compliance across the organization. Beintoo used TrustArc to evaluate and clarify practices regarding OBA data collection, data management and opt-out procedures. As part of the relationship, TrustArc assessed and certified that Beintoo’s DMP (data management platform) and SDK respect TrustArc’s privacy standards. Beintoo has had a full review of its OBA-related privacy practices and worked to ensure that all such data are collected and stored in accordance with TrustArc’s certification standards based on the best practices of the industry and that an opt-out process from the DMP has been put in place. Thanks to our work together, TrustArc will also offer an easy opt-out procedure through their free mobile app TRUSTe. The certification process helps to ensure Beintoo is transparent and accountable to the practices outlined in the company’s privacy statement. TrustArc enables Beintoo to maintain these privacy commitments, demonstrate compliance and assess the privacy impact of new product releases. “We have been working to ensure Beintoo is GDPR compliant since June 2017” says Andrea Campana, CEO of the company. “Our work with TrustArc furthers our compliance efforts completes our process and certifies that our data management and data protection procedures comply with the best standards of the advertising industry”.